This weekend saw the end of the NCT classes and, rather disturbingly, my 30th birthday. 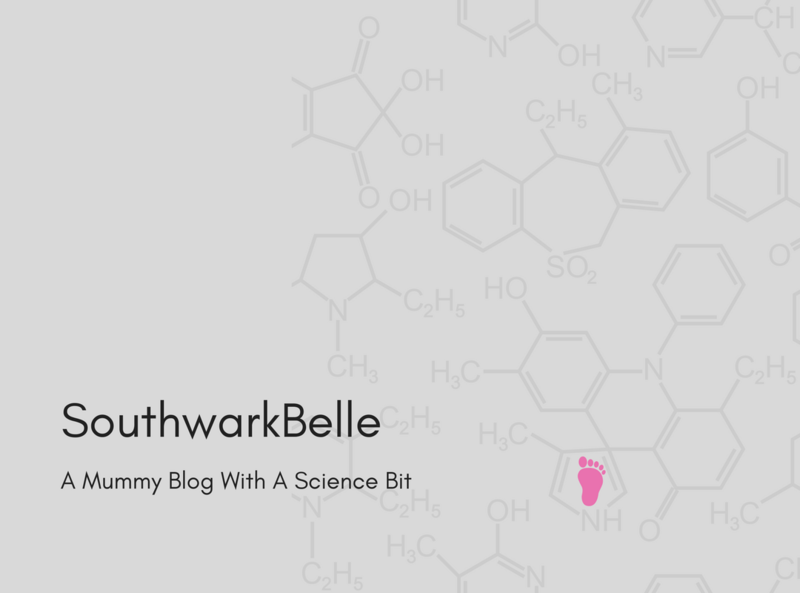 Well, I say disturbingly, to be honest it rather snuck up on me as what is left of my poor little brain is so full of baby things that there was no room left for birthday thinking (or perhaps that’s just called denial). Anyway, it was a very lovely birthday and I feel utterly spoilt. I also managed to milk it a bit, starting off a week early with a Dim Sum feast in London, where I proved that I can still pack away the pork buns despite limited stomach space. I also provided the entertainment – pregnant woman on wii fit, thankfully there are no pictures! This weekend Fred’s mum kindly let me invade her lovely house with a very girly collection of friends and family (well a couple of boys snuck in, but were counted as honorary girls I think). These also including Smidget’s Aston Cousin Luke, who has lent Smidget his baby wet suit (so cute) and actual cousin Wriggler (due in November). Large amounts of tea and cake were consumed, all very tame by past birthday standards but lovely to see everyone, even if it was a bit scary to say goodbye knowing I won’t see most of them again until after Smidget arrives! Oh and Smidget performed very well, producing some good belly acrobatics to entertain (or perhaps horrify) the girls! We staggered home on the train on Sunday with a moses basket piled high with pressies including some lovely home made things (thank you Mums and Aunties) and sprouting some shiny helium balloons. I think it’s fair to say we draw a few quizzical looks! 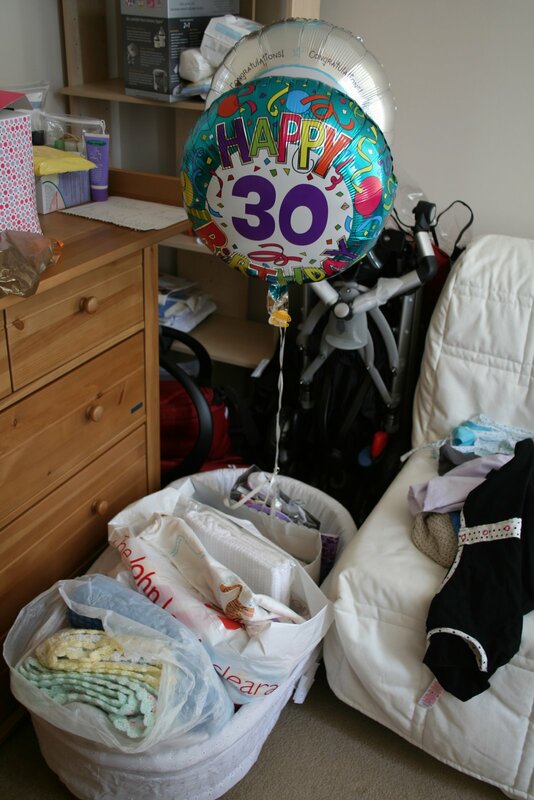 Moses basket with shiny balloons and pressies! I think there may be a couple of pictures to add to this post, but I don’t have them to hand so will add them later if they turn up!